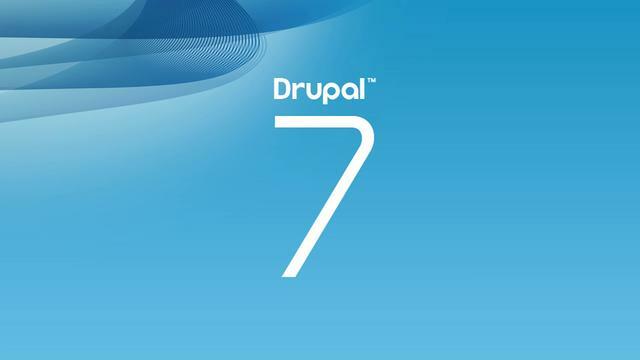 A common problem encountered while deploying updates Drupal instances lies in the fact that much of Drupal’s configuration data lives in the database rather than in code. In general, it is considered a truism that code is deployed from dev to test to production, while data is deployed from production to test and dev. This is because in any non-trivial content management system, the actual content data is being generated on the live site itself. This presents a problem, though, when we are working on a hotfix or new feature which requires configuration changes to accompany the code. In many cases, the configuration data is very tightly bound up with other data present in the database. While for trivial features it might be feasible to simply write a module update rule that directly makes changes to configuration tables in the database, for work of any significant complexity this methodology becomes unfeasible. These features persisted to code can be grouped together arbitrarily. Each grouped feature becomes its own module; a feature can be “reverted” (i.e. reconstituted in the database) as an atomic unit. It is not unusual to find several features existing in parallel. Very often a feature will be created around configuration of a single content type. The feature will generally contain a definition of the content type itself, as well as all the fields attached to that content type. Field configuration is one of the most common uses of Features. Under the hood in Drupal, a field actually consists of two separate but related entities: field bases and field instances. A field base defines a named field, what its data type and properties are, and how it is to be stored. A field instance maps an instance of a field base to a fieldable entity, most often a node. In this way, you can have a single field base, but two field instances, if you have two content types that make use of the same field. Some developers have a preference for putting all Views in a single feature, all page manager pages in another feature, all user-permission configuration in yet another feature, etc. I intend to show why this is a suboptimal pattern, and how to organize features in a much more future-proof way. Let’s say you’ve developed some code which interacts with a particular content type in a customized fashion, and you want to write a unit test to put your custom module through its paces. Now, what you need to know about Drupal’s testing system is that it creates a blank-slate copy of the database in which to run its tests, in which a bare minimum of setup has taken place. Unless otherwise specified, Drupal creates a new table-prefix and runs a ‘standard’ Drupal profile install within that prefix. In your test case, you can specify what modules you need to enable in order to run your tests. If you have separated out field bases, field instances, views, user permissions, and taxonomy configuration through many different features, you will need to specify all those features as dependencies of your test. This involves importing a larger and larger amount of code into your test environment, which increases the chances that your test will incur side effects and possibly give misleading results. Therefore, when you are creating features, you should create each one (as much as possible) as an atomic unit, containing everything you would need in order to test every nook and cranny of the logical unit you are encapsulating.